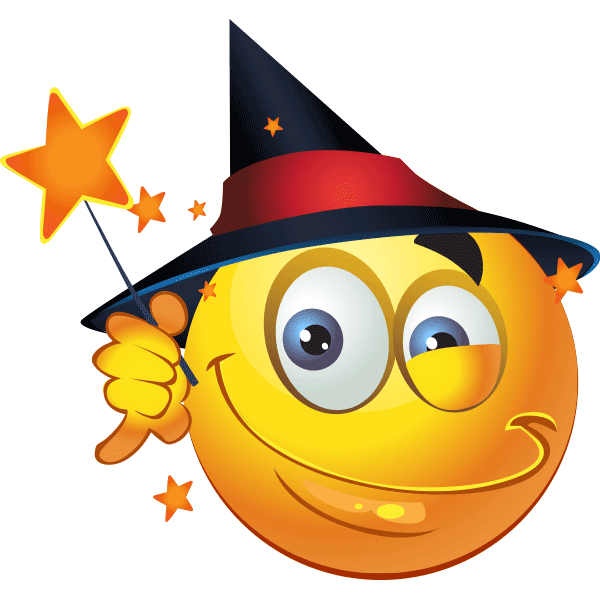 Cast a spell on your friends when you share this witchy smiley on Facebook. Why wait for Halloween when you can post cool images like this one today. If you want to wake up Facebook with something unique, you can start posting these cool smileys right away.